Home Culture ‘Never on Sunday,’ The Most Successful (and Controversial) Greek Film Ever? ‘Never on Sunday,’ The Most Successful (and Controversial) Greek Film Ever? Story adapted from Frank Miller’s account of ‘Never on Sunday’ on Turner Classic Movies. The film led to massive increases in tourism and location-shooting there by numerous American and European studios; moreover, it even prompted then-U.S. First Lady Jackie Kennedy into planning a trip to Greece a few years later. The film’s story was the product of an American writer-director’s imagination and a personal love story to the woman he was in love with and her country, Greece. 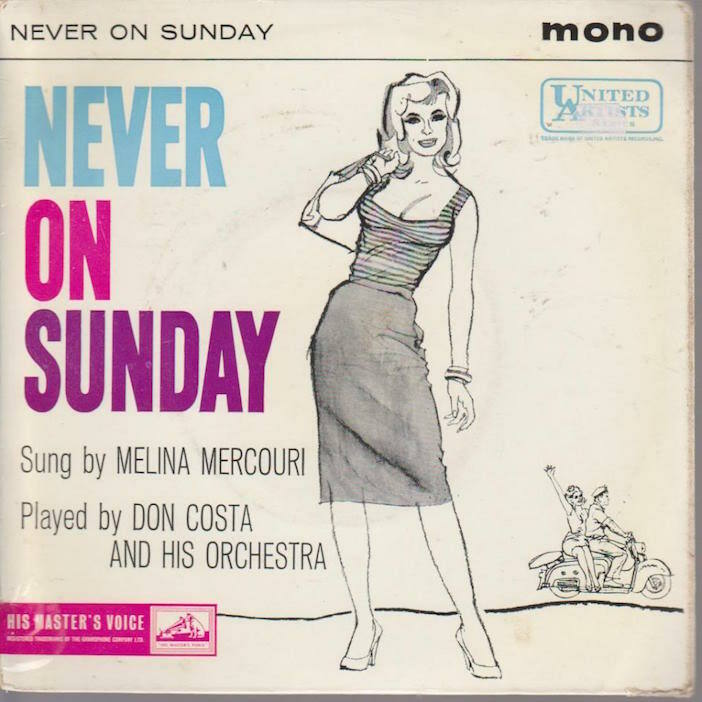 Ironically, ‘Never on Sunday’ faced widespread resentment in its home country due to its controversial subject matter. The film also led to numerous scandals and controversies in the U.S., including lawsuits by censors who wanted to keep the film’s ‘immoral’ story off American screens. ‘Never on Sunday’ was the brainchild of American expatriate Jules Dassin. After a promising start in Hollywood as director of acclaimed film noirs such as ‘Brute Force’ (1947) and ‘The Naked City’ (1948), Dassin was subpoenaed by the House Committee on Un-American Activities because of his liberal politics; in fact, the director’s name was included on a list of members belonging to the American Communist Party by none other than Elia Kazan — an acclaimed Greek American director. However, because he was preoccupied directing a play, Dassin received a postponement only to discover that he had been blacklisted without ever having testified. Unable to work in the U.S., he fled to Europe, where he scored an international hit in 1955 with the caper film ‘Rififi’. Eventually, he settled in Greece, where he fell in love with actress Melina Mercouri after casting her in his religious allegory ‘He Who Must Die’ (1957). Wanting to boost both his own career and hers, he set out to create a vehicle for her that would capture the international market. The result? ‘Never on Sunday,’ the comic romance of an American tourist (Dassin) who sets out to reform a small-town prostitute (Mercouri) only to make her miserable. In an effort to assure the film’s U.S. success, he even wrote most of the scenes in English, using the tourist’s ignorance of the Greek language as an excuse. 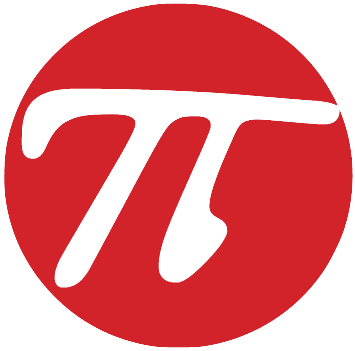 With no major producers interested in the project initially, Dassin kept his budget low — a mere $125,000 — which adjusted for inflation still comes out to less than $1 million; however, the director made a wise move by assigning the music score to Manos Hadjidakis, a Greek composer noted for his work in developing new forms for the traditional instrument, the bouzouki. The film was released on U.S. screens October 1, 1960, after which it became a smash hit. With Hadjidakis’ score and hit title song selling millions of records, the film went on to gross almost $4 million in the U.S. alone, despite — or maybe because of — the fact that it was condemned by the Catholic Church’s Legion of Decency. When Atlanta’s local censor tried to ban the film, the distributor, United Artists, had the decision reversed in the courts, marking one of the first successful challenges of the city’s censorship law. The film scored well with critics, as Mercouri won Best Actress honors at the Cannes Film Festival and the picture picked up five Oscar nominations: Best Actress, Best Director, Best Screenplay, Best Costumes and Best Song. But then the real controversy started. Many Hollywood old-timers were appalled that any foreign film, much less one showing a positive view of prostitution, should knock more wholesome American fare out of the running. With Elizabeth Taylor a shoo-in for ‘Butterfield 8’ (1960) after nearly dying from pneumonia, Mercouri and Dassin decided to wait out the awards in Paris. On Oscars night, the title song for the film was the film’s only winner. But even then there were problems. Through a communications snafu, Hadjidakis was not there, nor had French producer Raoul J. Levy been notified that he had been asked to accept any of the film’s Academy Awards. When Steve Allen and Jayne Meadows announced the Best Song winner, nobody came to the podium. After a few quips from Allen (i.e. “I guess he won’t be here until Sunday”), host Bob Hope came on and tried to claim the award, joking, “This is the moment I’ve been waiting for.” But Meadows simply took it herself and made sure it got to the composer. The Oscar was a first for a foreign-language picture since the Academy began to recognize achievements in this category in 1934. An orchestral version recorded by Don Costa reached number 19 on the Billboard Hot 100 in 1960, then returned to the Billboard Top 40 when reissued in 1961. His version also peaked at #27 in the UK Singles Chart. Following the success of the orchestral version as well as the Oscar win, an English-language version of the ‘Never on Sunday’ title song was commissioned to be written — especially to match the title of the film. The lyrics to the English version of the song were written by Billy Towne. A vocal of the song by The Chordettes reached number 13 on the Billboard Hot 100 chart in 1961. It was also recorded by Bing Crosby, Lena Horne, Doris Day, Andy Williams, Trini Lopez, The 4 Seasons, Connie Francis, Julie London, Eartha Kitt, Petula Clark and Lale Andersen, plus as an instrumental by Herb Alpert and the Tijuana Brass. In addition to renditions by a wide array of artists, the song was also translated into more than three dozen different languages, including Yiddish and two dialects of Chinese. The title song for ‘Never on Sunday’ was covered in more than three dozen different languages. Ironically, in all the furor about the film’s foreign production and permissive subject matter, nobody had noticed Dassin’s sly criticism of the U.S. that underlay the plot. He had intended the film as a political allegory about America’s penchant for forcing its values on other countries with no regard for their native cultures, but people were too busy laughing to notice. 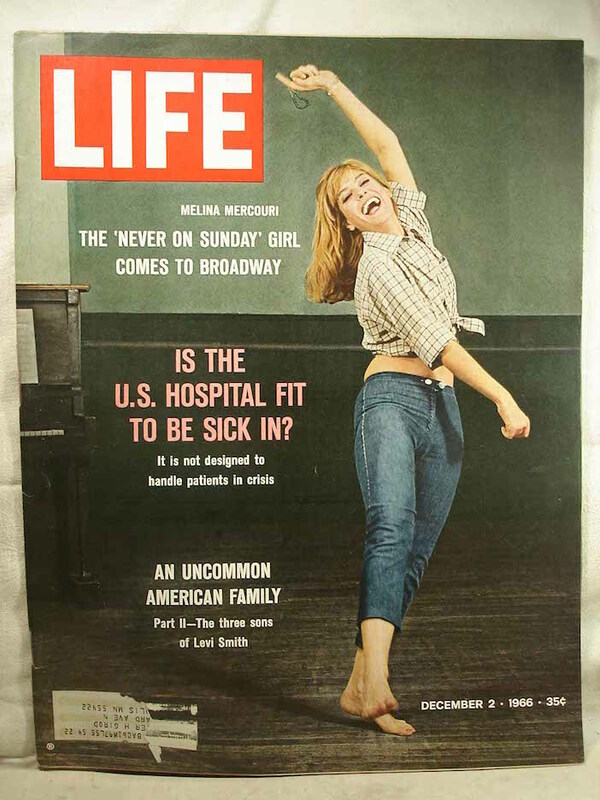 Even today, audiences continue to enjoy ‘Never on Sunday’ both through a Broadway musical adaptation called ‘Ilya, Darling,’ as well as through television showings (note: when the film first aired on network television, it omitted a scene in which Mercouri’s character helps a young sailor lose his virginity). 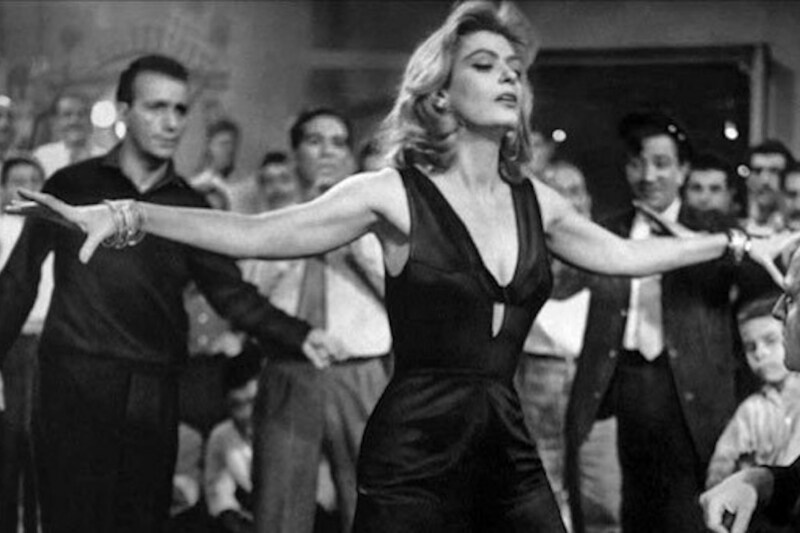 Mercouri re-created her film role with music again by Hadjidakis and script and direction by Dassin. As a result, she became a huge star in the U.S. in the 1960s, even making it to the front cover of LIFE Magazine. "Never On Sunday" was my first encounter with a panorama of Greek people ~~ my people, a culture that i was only exposed to a little. This film began a long history of pride in my people for me ~ i was a teenager when i first saw it. I followed Melina Mercouri's career, and read her autobiography, "I Was Born Greek." I later learned of Jules Dassin's role in the cinema. Thank you for this inspiring and informative article. My daughter, Eleni Sikelianos, Great Granddaughter of the Greek poet Angelos Sikelianos , has written a book about my mother, the belly-dancer-turned burlesque dancer Helene Pappamarkou, who began dancing in the streets of Detroit's Greektown in 1925. The book is entitled "You Animal Machine (The Golden Greek)". Eleni will read from her book in Detroit Michigan in April, 2014.